Advanced Biomedical is onsite within 24 hours to get you back up and running! Advanced Biomedical Repair is Veteran-owned and operated! 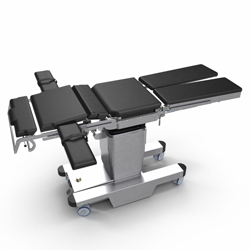 Over 50+ years experience in the medical equipment industry! Advanced Biomedical Repair provides onsite troubleshooting and repair services for all makes and models of biomedical and surgical equipment. Backed by 50+ years of field service experience and factory training from the leading equipment manufacturers in the industry, our expert service technicians can quickly diagnose and resolve your equipment problems. Onsite within 24 hours of your service request – that is our commitment to our customers and one reason why Advanced Biomedical has become one of the industry’s top choices for equipment service.